NASA discloses the news that a server containing employee information was accessed by an anonymous third party. 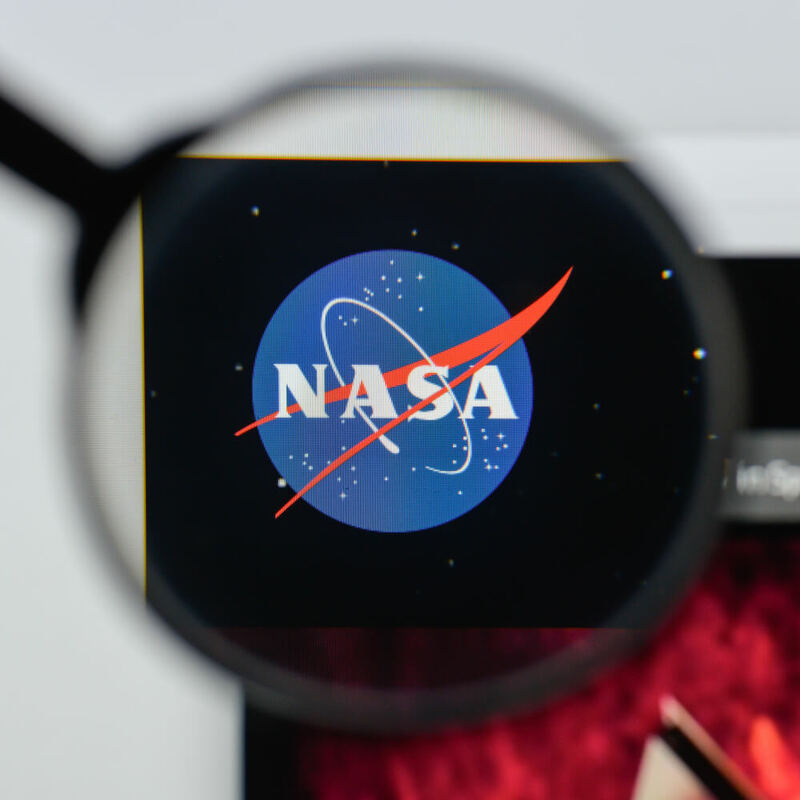 News has come to light that NASA was hit by a data breach back in October of this year. 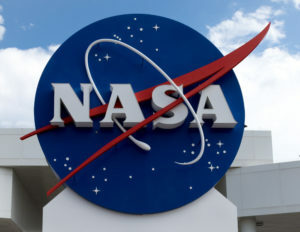 All the employees of NASA received an internal notice about it this month which explained that an anonymous third party accessed one of the servers of the institution. The personal information of both current and former employees, including their social security numbers, were reportedly accessed from that server. NASA discovered this hack at the end of October, but the employees got to know about the incident only after two months. The reason behind waiting for so long to reveal this hack is still not clear. 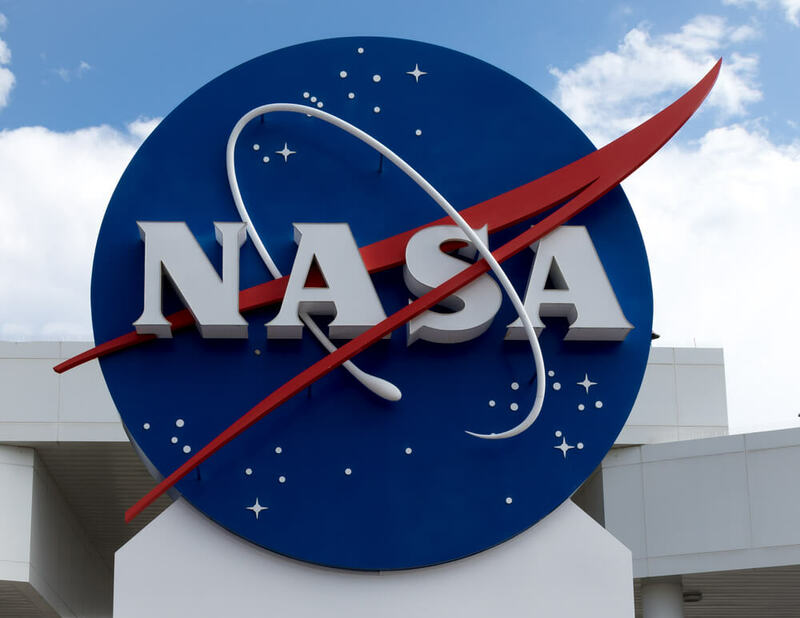 On the other hand, NASA has assured that it is working with partners of federal cybersecurity and testing the servers to rule out the data breach. It is also trying to find out which individual people are potentially affected by the breach. According to the memo sent by NASA to its employees, the full extent of the breach and the number of employees that are affected by it are still unknown. NASA said that it is informing the employees so that they can be ready with all the precautions to prevent potential fraud. NASA Office of Human Capital Management Assistant Administrator Bob Gibbs provided additional details which said that NASA employees are getting this message just so that they can be aware of it. The notice doesn’t claim that the information of all employees has been compromised. Employees who were separated from the agency, who were onboarded and who were transferred to other centers between July 2006 to October 2018 may have been affected by the breach. NASA will provide follow-up information to such employees once recognized and they will be offered identity protection services appropriately. A spokesperson from NASA further stated that none of the missions of the agency are in danger because of this breach. The agency will help and co-operate with the employees who are affected by the incident. The representative also said that this investigation is NASA’s top priority. The agency is working towards securing its servers and it is also reviewing the procedures to make sure the security practices are followed strictly. Employees hired between 2006 and 2018 may have had their personal data exfiltrated by the breach. The agency has not been able to identify whether these hacks stole any personal data of the employees or not. Apart from the social security numbers of the employees, the agency states that PII (personally identifiable information) may also have been exposed. PII may include anything from the date of birth of a person to their passport details. The agency in its statement said that it takes cybersecurity seriously and that it will devote required resources to ensure the safety of its IT systems and other information. It is making all the efforts to keep the servers secure and safe. It is also reviewing the procedure to make sure all the security rules and laws are followed by everyone in the agency. Similar attacks were suffered by the U.S. space agency in the past as well. Another major security breach was identified in 2016, when hackers tried to bring down NASA’s highly expensive drone which was worth several million dollars. And, in the year 2011 alone, NASA was hacked a total of 13 times.